It’s probably not the sort of transfer speculation the majority of Manchester United fans would be keen to hear, but Nani could be set for a shock return to Old Trafford. So claim the Daily Star, who add that the 29-year-old – who now plies his trade with Fenerbahce – is so keen to rejoin the Red Devils that he’s already agreed personal terms should the clubs reach an agreement over the fee. However, that appears to be a major sitcking point. The Turkish side are willing to let the winger go but only if someone meets his release clause of £6.3million – a figure United are not prepared to pay. 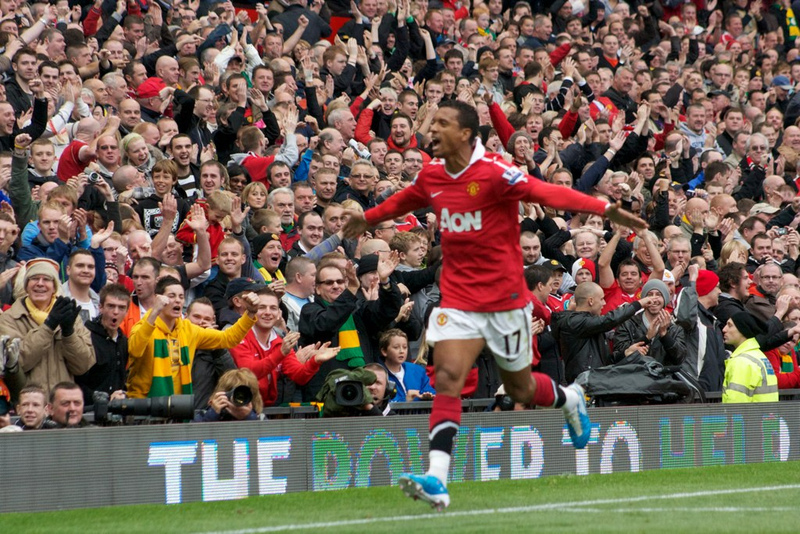 Nani first joined the Red Devils back in 2007 and, although he managed 25 goals in 147 Premier League outings, his inconsistency meant he never really endeared himself to the Old Trafford faithful. To be fair, he was initially very much in the shadow of fellow Portugal international Cristiano Ronaldo and it was no surprise when he was loaned out to Sporting in his homeland in 2014, before making the switch to Fenerbahce last summer. There is no doubt Nani is extremely talented and, on his day, has plenty to offer, and he is expected to play a key role in his country’s Euro 2016 campaign. Could compatriot Jose Mourinho be the manager to fully bring out his full potential? An experienced Manchester-based journalist with the contacts to be able to sift through the rumours to find the deals that can and do happen.